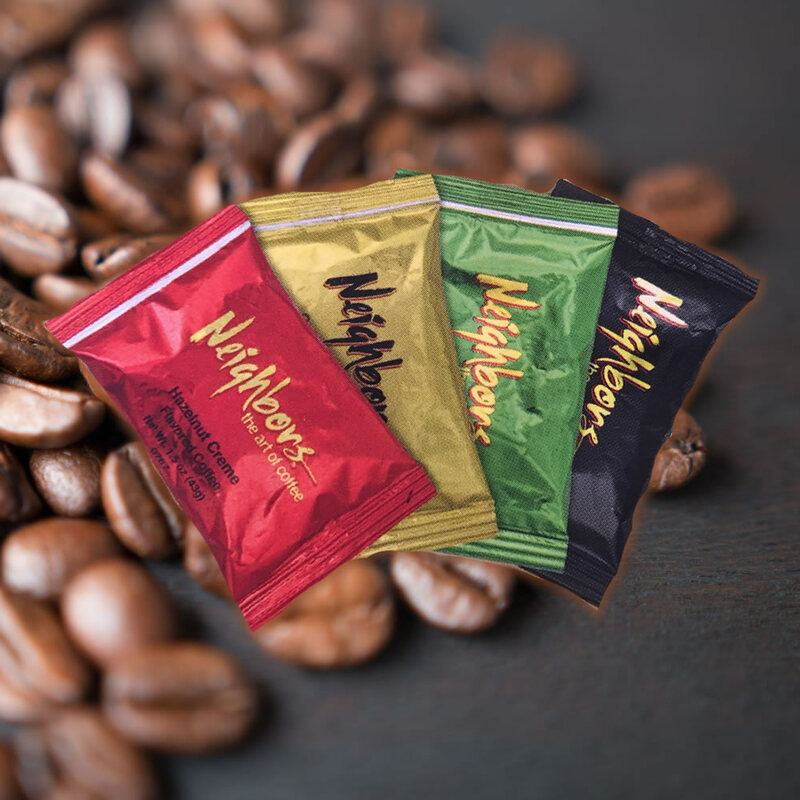 Each package makes a perfect 10-12 cup pot. 20 – 1.5oz. packages per box.